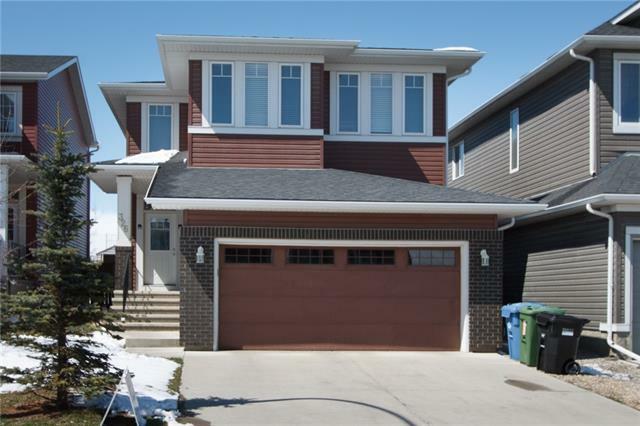 DESCRIPTION This 2-storey, 3 bedroom house with 2.5 bath is located in the upscale Evanston community of NW Calgary. The home has a master's suite with walk-in closet, bonus room, front double-attached garage, washer/dryer, window coverings and a partially finished basement for your storage or further development. It's an ideal family home with nearby social amenities. The two other bedrooms also have walk-in closets. The house has a big fenced backyard with a large deck and a playground for kids. Home for sale at 68 Evansdale WY Nw Calgary, Alberts T3P 0C1. Description: The home at 68 Evansdale WY Nw Calgary, Alberta T3P 0C1 with the MLS® Number C4239230 is currently listed at $425,500.